The STI is a faster version of the WRX, with enhanced suspension and brakes and a much more powerful engine. This car is ready to race and rally, pretty much straight off the factory floor. From 2002, STIs came with the justly famous STI six-speed manual, a quick, slick and very nearly unbreakable shifter that has become the benchmark in motorsport, a benchmark none of the others have reached yet. This box has been instrumental in achieving many podium finishes for Subaru teams in motorsport events, including 10 consecutive wins in the Australian Rally and six World Rally championships. 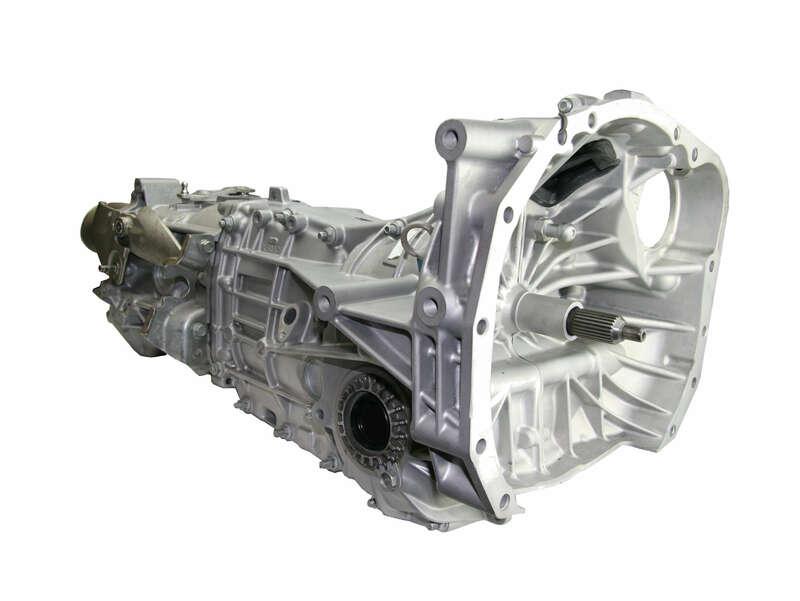 The 6 speed STI is very durable, and damage and breakages are rare, but do occasionally occur. When they do we are the best in the business at fixing them. 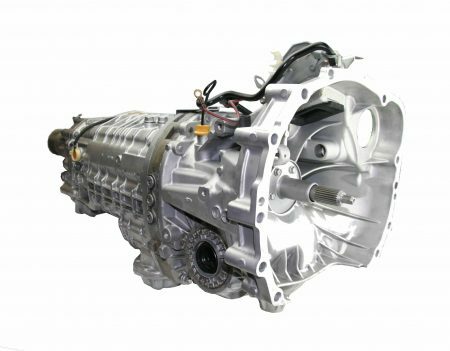 Subaru Gearboxes Australia/ADS has reconditioned more 6-speed STI units than any other Subaru gearbox builder in Australia. The STI engine can of course be tuned to produce prodigious amounts of additional power, if the stock rocket isn’t quite quick enough for you, and Subaru Gearboxes Australia/ADS can build you a strengthened six-speed that can absorb over 550KW at the wheels. These competition boxes can be used to give you the edge in drag or circuit racing, yet are driveable and compliant enough for daily driving. If you have one of the older five-speed WRXs or STis, don’t despair. Subaru Gearboxes Australia/ADS have developed a direct fit conversion for all EJ models, and most other Subaru models, in either a DYI kit, or installed at our Peakhurst workshop. We also have the largest range of remanufactured six speed STI gearboxes on the shelf ready to go, and new parts for any six-speed gearbox repair. We can either repair your existing gearbox with a mix of serviceable used and OEM new parts, or build a replacement box to your budget and requirements. Each build level comes with an industry leading warranty. Subaru Gearboxes Australia/ADS also offer sequential shifters for the 6 Speed STI range..
Subaru Gearboxes Australia/ADS have a gearbox team dedicated to researching and developing new ways to make the six-speed STI gearbox stronger and better! Our 6 speed STI conversions feature 4 kg viscous couplings as standard, with 12 kg and 20 kg upgrade units available.